Robert "RJ" Haddy is a special effects artist and airbrush dealer. He is best known as a contestant on season 2 of Syfy's reality television game show, Face Off in which he was a finalist and fan favorite for the season. Haddy is a native of Charleston, West Virginia, and is a graduate of Capital High School. While at the Joe Blasco Make-Up Center, Haddy worked for Alterian Studios under Tony Gardner, which allowed him to work on films such as Batman & Robin, There's Something About Mary and Contact. Haddy later returned to Charleston to Capital High School, where he taught television production, writing and performance for the camera, special effects, web and app design, and filmmaking. He also wrote and designed the curriculum. 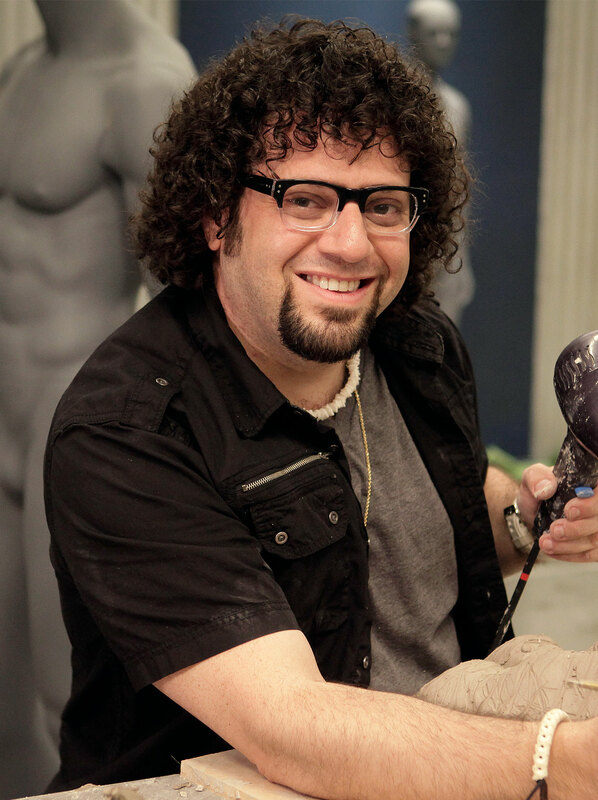 After the first season of Syfy's reality television game show Face Off, Haddy auditioned for season 2 at San Diego Comic-Con International in 2011. Winning the final spot on the show after competing against two other potential contestants, he finished as one of runners-up. Soon afterward, Haddy left teaching to work full-time as a special-effects artist while running an e-commerce site selling airbrush equipment, including his own Shadow line of brushes. Haddy returned for Face Off season 5 as one of eight veterans competing against eight rookies. He was eliminated in episode 5 where the contestants had to create a Mother-Nature inspired goddess with attributes of their own mothers. Rj is a Consummate Artist and not only is a creator of the arts but an avid consumer of them as well. He hopes that his turn on Face OFF will lead to Bigger and better opportunities as that consummate artist wether it be Acting, Directing, Designing, or Creating, Art is ALWAYS at the very core of all of it, and that is EXACTLY where Rj wants to BE!